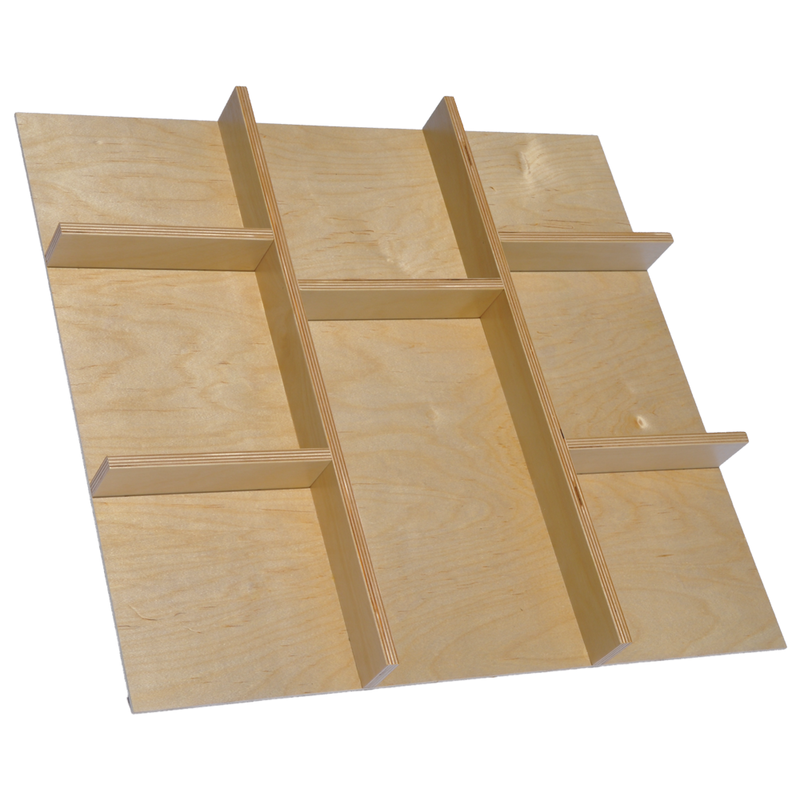 Designed for items of miscellaneous size. Works well for “junk drawers” in the top row, or Tupperware® in deeper drawers. 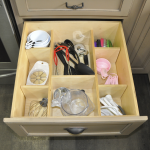 Be sure to check out our Tranquility Silverware Drawer Insert and Affinity Cooking Utensil Drawer Insert for organizing your silverware and utensils drawer. 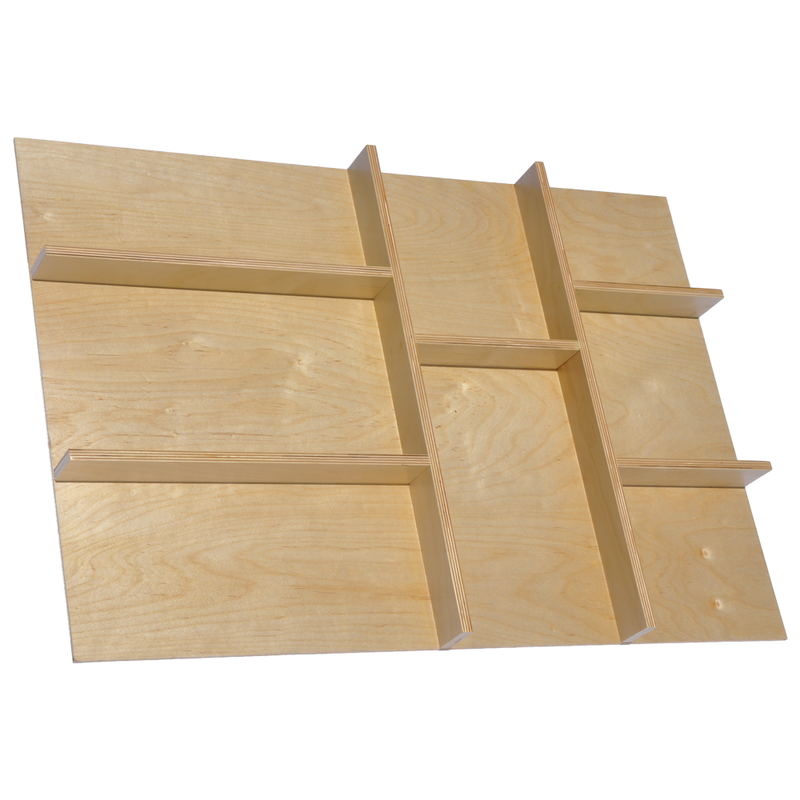 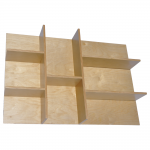 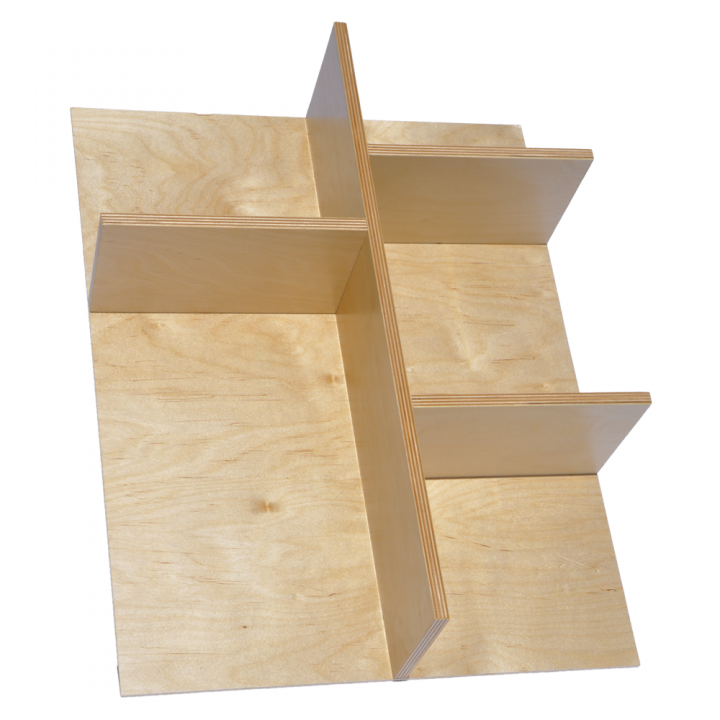 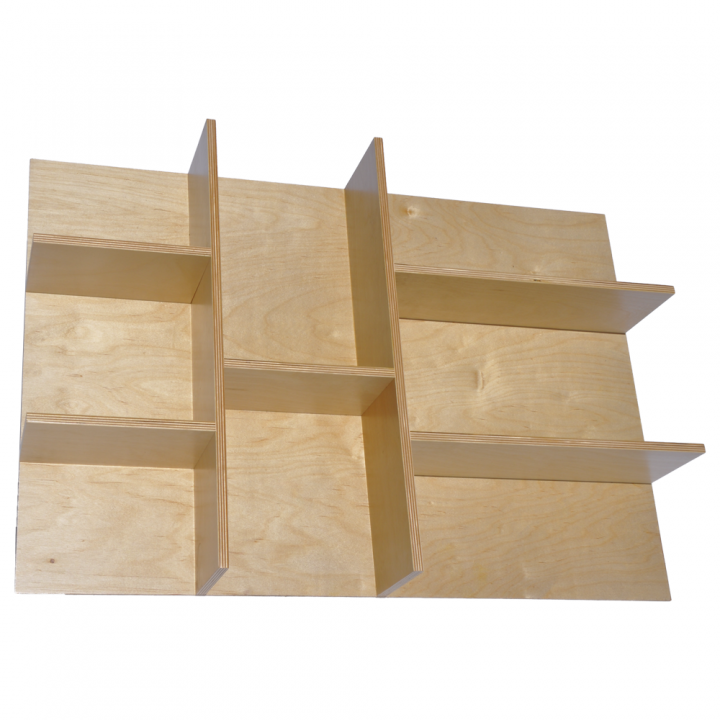 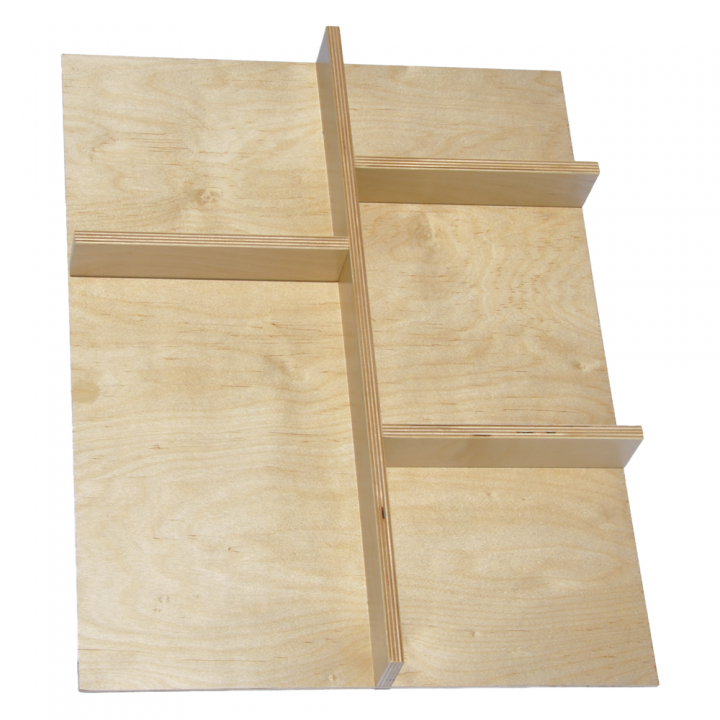 Size Variations: Choose an option… 4" to 17"17" to 24"24" to 32"
Provide your exact dimension of your drawer in inches. (ie. 23.875″ or 23 7/8″). 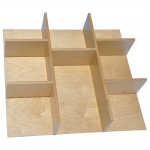 This item comes in two height options, 2.25″ and 5.25″, chosen above. 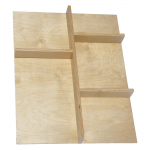 SKU: acco. 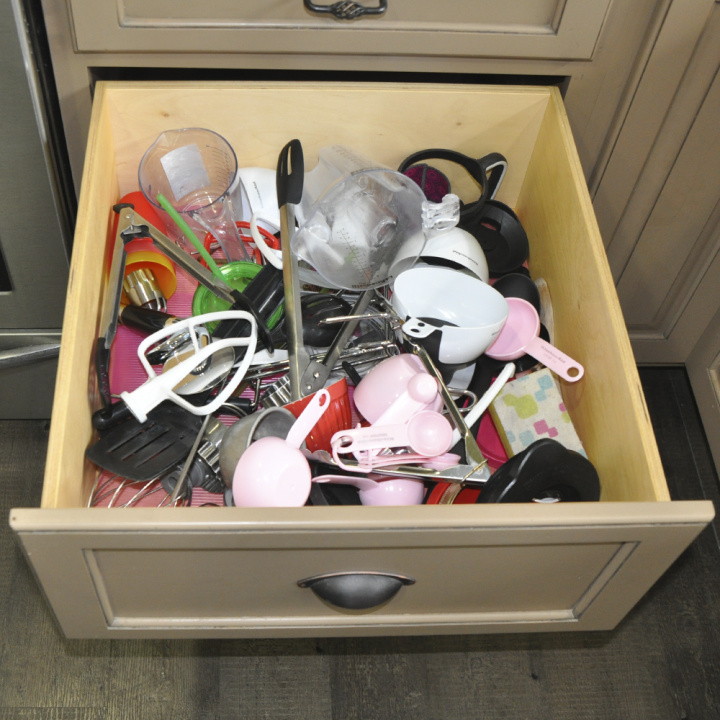 Categories: Deep Drawer, Standard, Tall, Top Drawer. 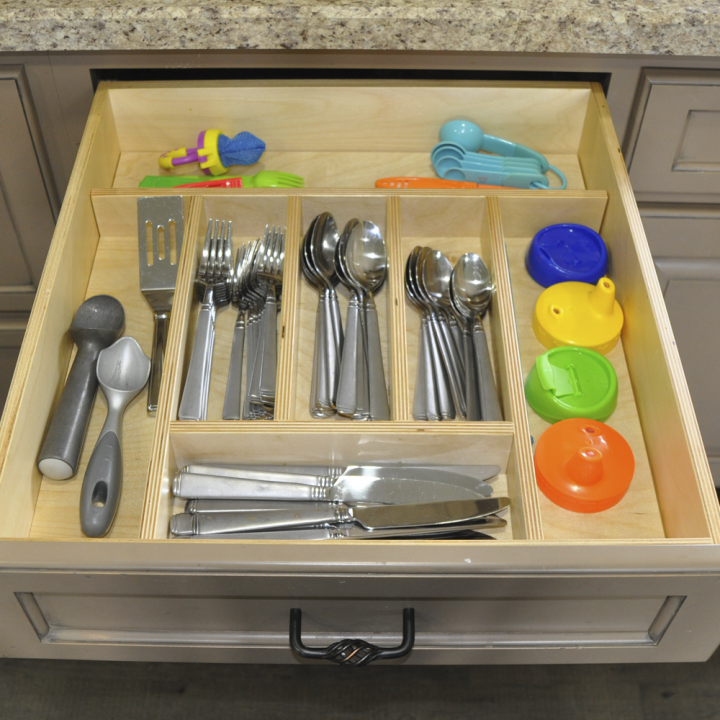 Tags: deep drawer, standard, tall, top drawer, utensils. Designed for items of miscellaneous size. Custom sized to fit YOUR drawer in width and length! Made to fit in your top row of drawers and available in a deeper size for those deeper drawers. Simply remove from drawer to clean! 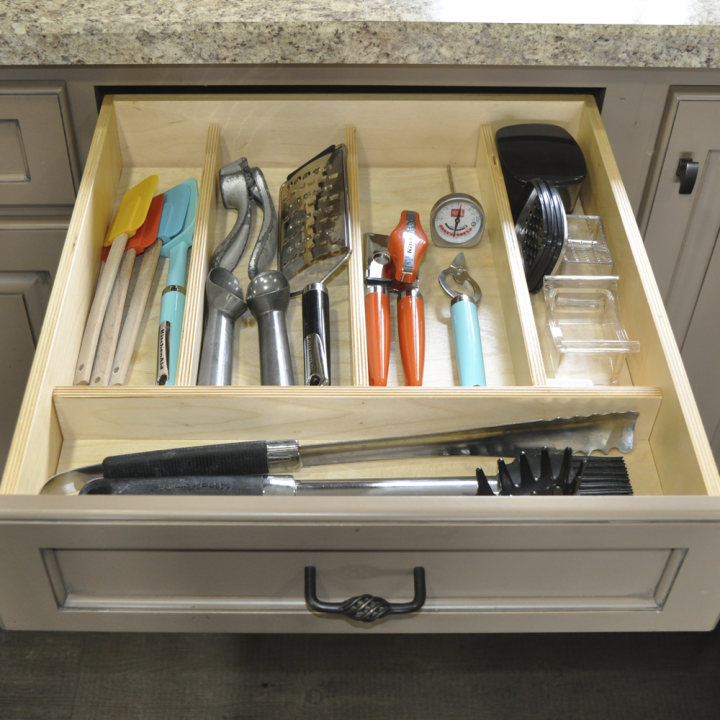 Be sure to check out our Tranquility Silverware Drawer Insert and Affinity Cooking Utensil Drawer Insert for organizing your silverware and utensils drawer..